This qualification combination is suitable to meet the licensing requirements for South Australia in the area of general guarding with bodyguarding and crowd/venue control. This qualification combination is suitable to meet the licensing requirements for South Australia in the area of general guarding with bodyguarding and crowd/venue control. 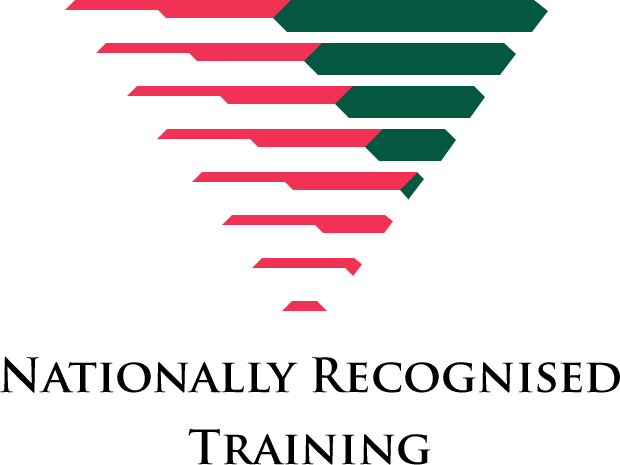 CLET offers this qualification combination via RPL only, to former and current police and military. The units of competency designate the licensing outcome and the units listed below are in accordance with the licensing requirements as published by the South Australian Government. A CPP20212 Certificate II in Security Operations and a CPP30411 Certificate III in Security Operations are issued as part of this award. This unit of competency specifies the outcomes required to plan and conduct an evacuation of premises while providing for the maximum safety and protection of self and others. It requires the ability to contribute to the development of an evacuation policy, arrange and participate in evacuation drills, maintain regular communication with designated fire wardens, and conduct evacuations. This unit involves the skills and knowledge required to use communications systems in accordance with relevant regulations and workplace procedures. It includes identifying system features, operating a communications system effectively, using appropriate communications system protocols, maintaining equipment and completing documentation. It involves applying established communication principles and practices, and using local technical, colloquial language and vocabulary in day-to-day communication.